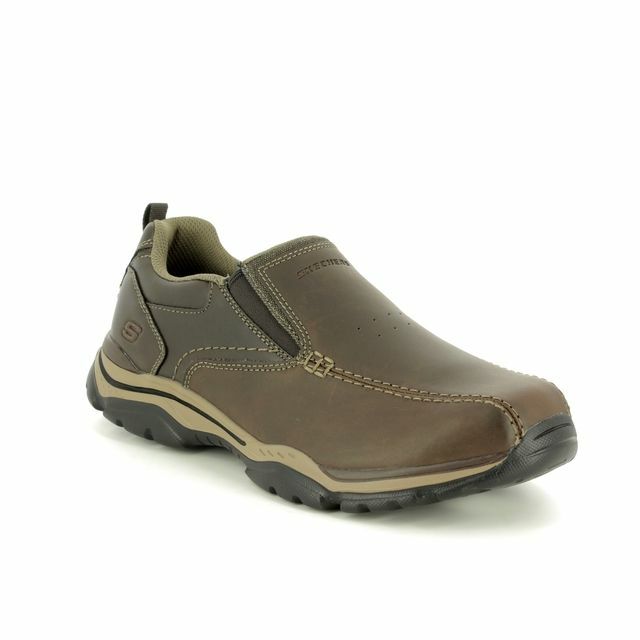 Skechers brings us 53781 VICTORIOUS a khaki slip-on men's sporty casual shoe designed with your comfort in mind. 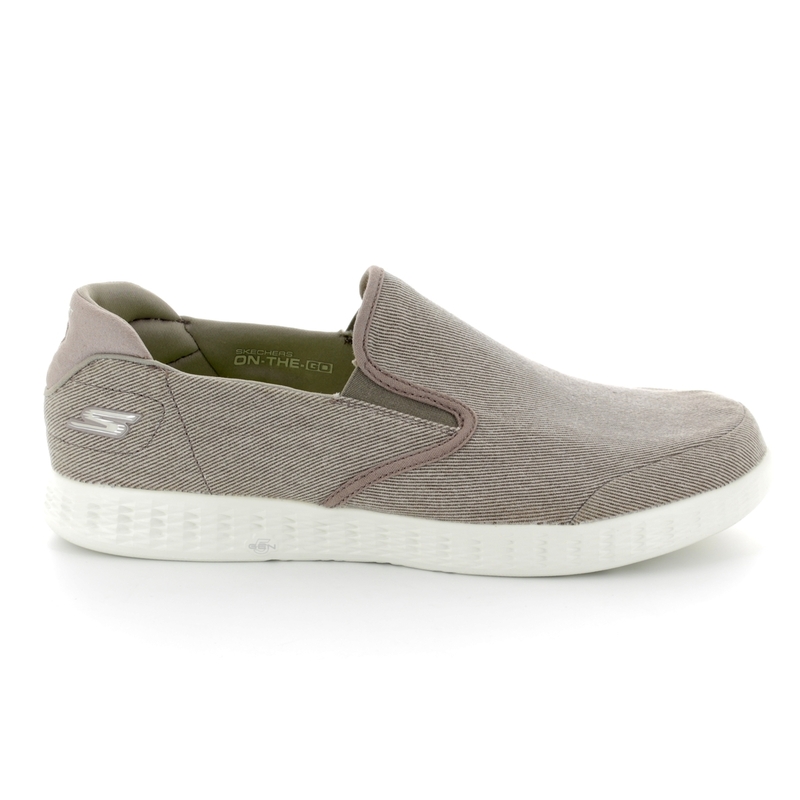 These shoes are part of the Skechers On the GO range that are known for their soft comfort and bouncy feel while walking. 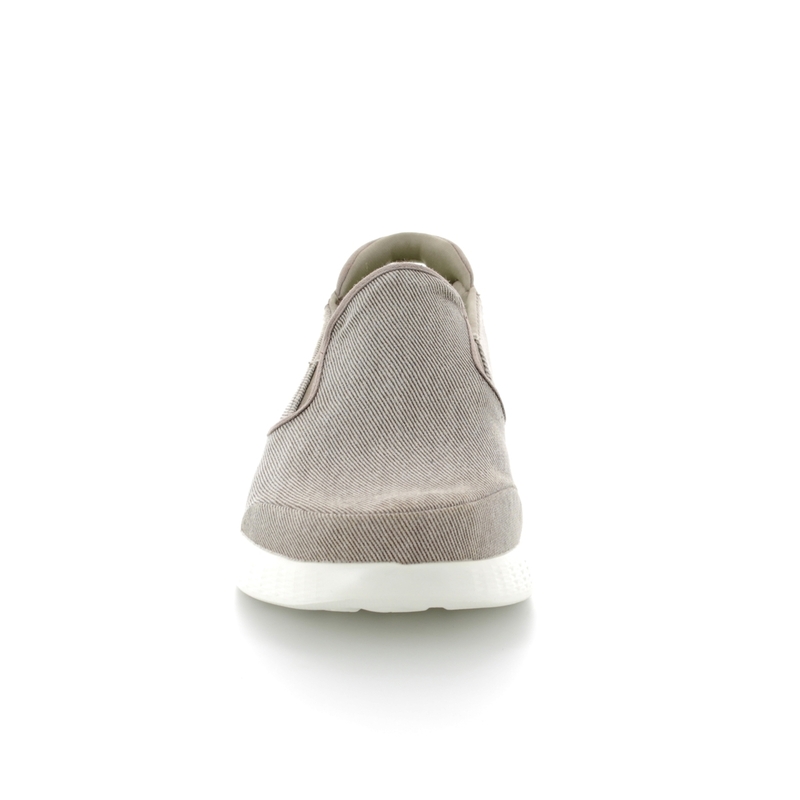 The upper is made from a soft woven canvas fabric upper with a fabric overlays at the front and heel for added durability. 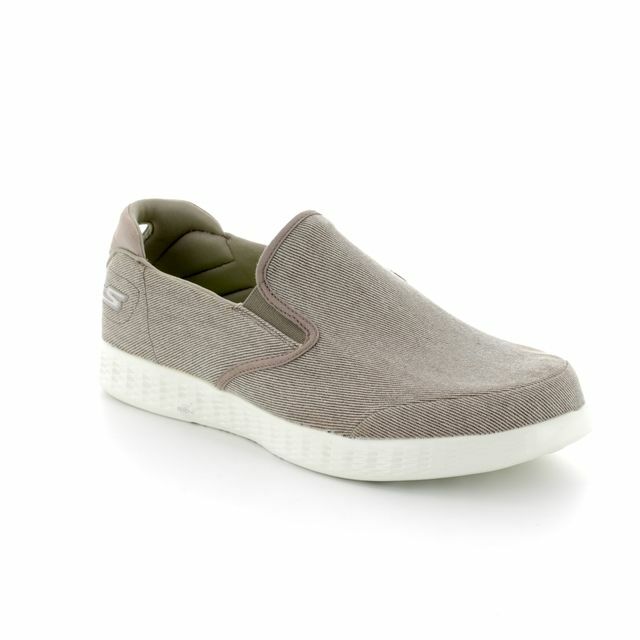 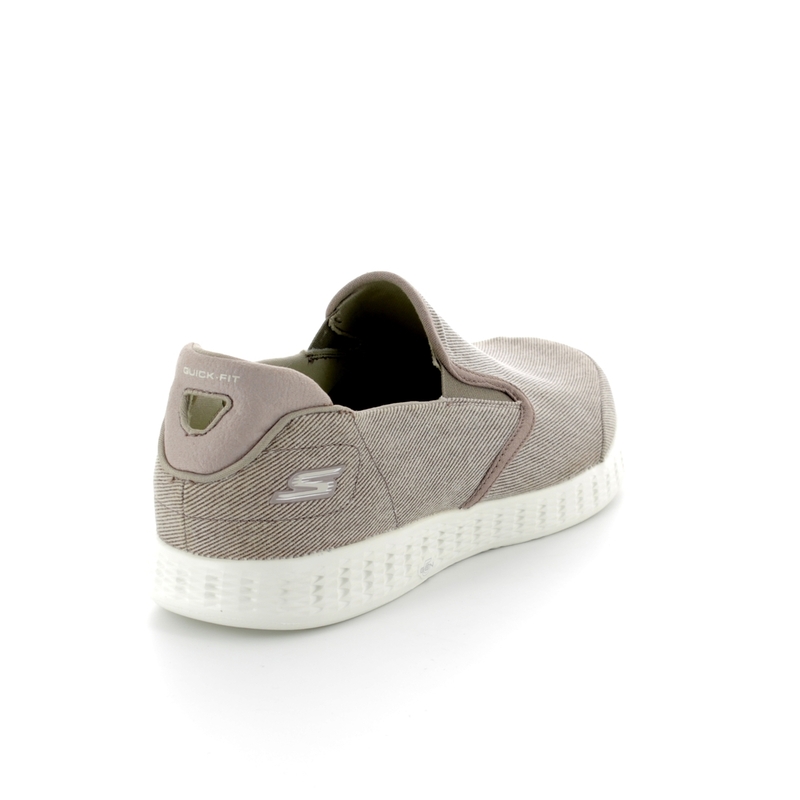 A number of unique Skechers technologies have been combined in designing this shoe to create a smooth and stabilised walk. 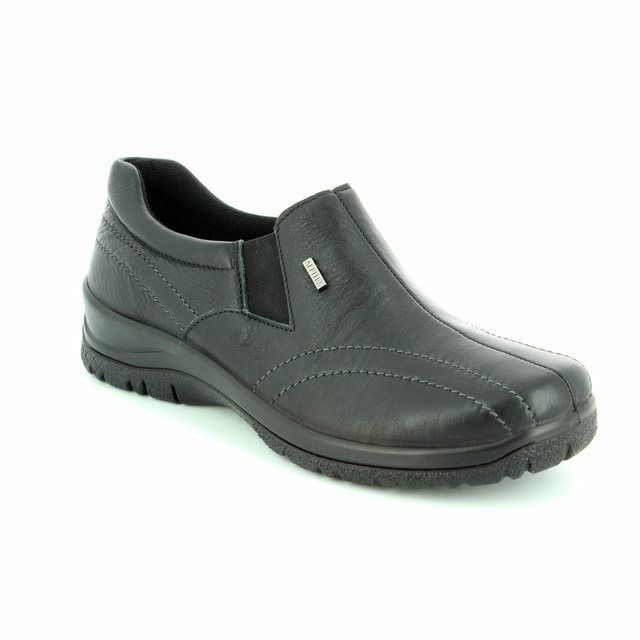 Resalyte material is used to make the sole as it has high-rebound cushioning which when combined with Goga Max technology creates the unique 'SQUISH' feeling of the On the GO range. 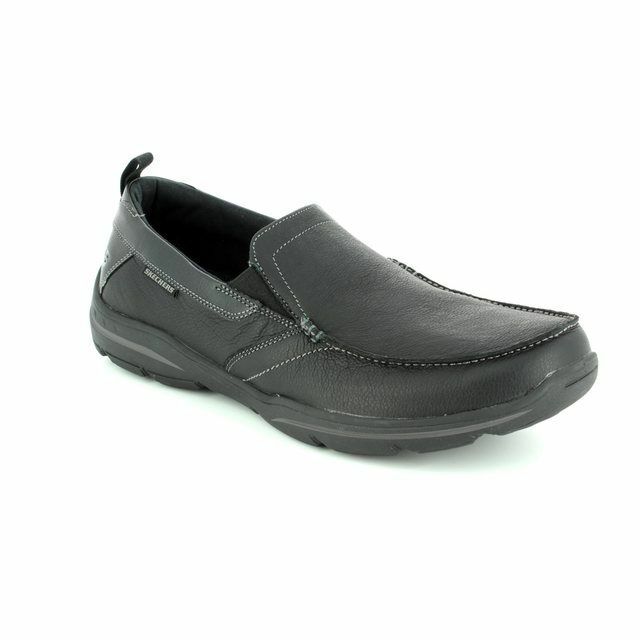 For increased comfort with every step there is a 5GEN lightweight shock absorbing midsole. 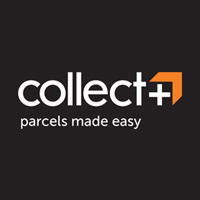 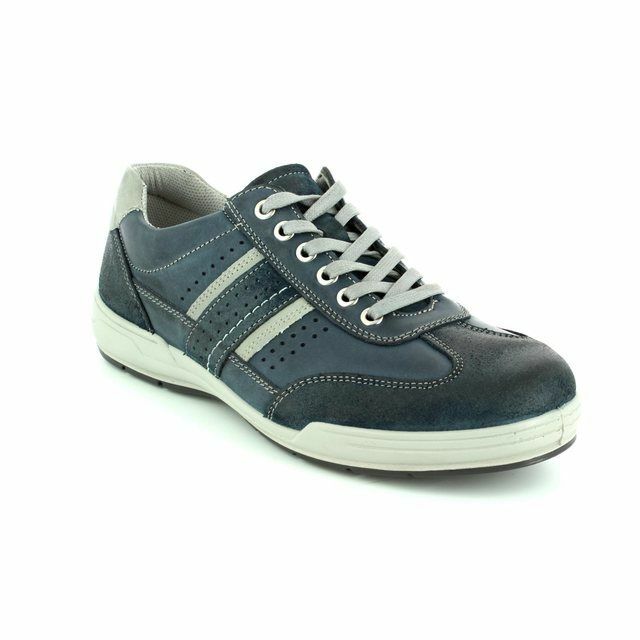 The materials are incredibly lightweight with a size 9 shoe weighing 200 grams meaning less fatigue when wearing. 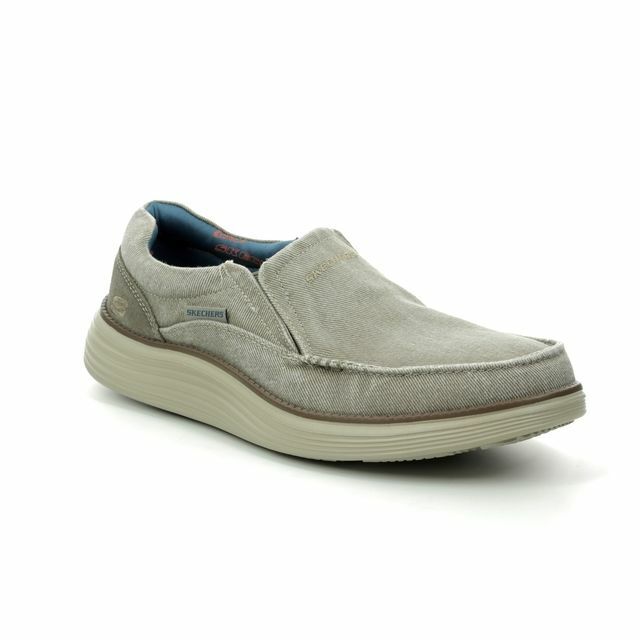 Buy your Skechers men's casual shoes from Begg Shoes, an official Skechers stockist.